In collaboration with Shakespeare’s Globe in London, Queen’s University academics are to hold a 4-day scholar-artist workshop on Restoration versions of The Tempest from 10-13 July 2017 in the Sam Wanamaker Playhouse, a unique reconstructed indoor 17th-century theatre. Professor Richard Schoch, from the School of Arts, English and Languages at Queen’s, is leading an international research project that investigates how Restoration adaptations of Shakespeare were originally performed (c.1660-1710) and how they can be performed today. The Queen’s-led project is in partnership with the Folger Shakespeare Library, Shakespeare’s Globe, and the Shakespeare Birthplace Trust. When London theatres reopened in 1660 upon the restoration of the monarchy, few new plays were available. Logically, the patent companies headed by Thomas Killigrew (The King’s Company) and Sir William Davenant (The Duke’s Company) staged works by Shakespeare and his contemporaries. But they did not perform Shakespeare's plays the way that Shakespeare’s own company had done decades earlier. In Restoration theatre women (and not boy actors) played female roles; the new indoor theatres were equipped with a proscenium arch and moveable scenery; and song, music and dance featured more prominently. With few exceptions, the plays were rewritten, sometimes radically: King Lear survived; the witches in Macbeth sang and danced; and Miranda in The Tempest gained a sister. The workshops (12 July 2pm–6pm and 13 July 10am–2pm) will be open to the public and held in the Sam Wanamaker Playhouse, in Shakespeare’s Globe. 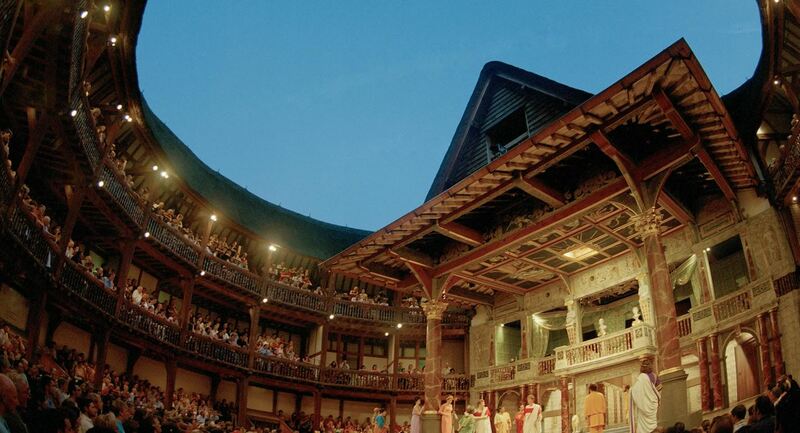 They will offer the public a unique opportunity to experience a rarely staged Restoration version of Shakespeare, engage with scholars, actors and musicians, and to learn more about the history of Shakespeare on stage. Public participants will be able to play an active role in the research project by commenting on what they observe and by engaging in dialogue with scholars and artists. Further information is available on the University’s website or via Twitter. To book tickets for the workshops, please visit the Globe website.